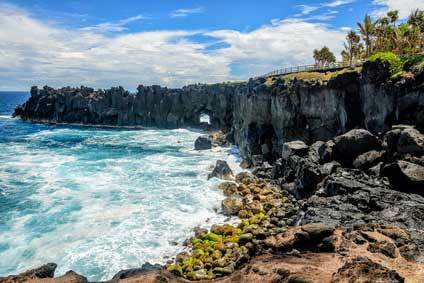 Hiring a car to visit Reunion Island is the best way to discover Reunion island and its richness in a complete freedom. The RS Location car rental company offers car rental services in Saint-Pierre, in the South of the island. The vehicles are quite new and perfectly maintained at reasonable cost. Hire a car is the best way to take full advantage of your holiday. You will be able to control your trip and discover the most secret and preserved hidden spots. 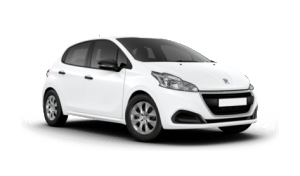 Based in Saint Pierre, in the south of Reunion Island and near Pierrefonds airport, we are available for your car reservation or for any other information on our rental car offers. 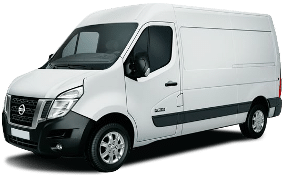 RS Location is also offering a complete range of UTE adapted to your needs, whether they are professional needs (hire a commercial vehicle as a replacement, exceptional building site, extra activity) or personal needs (moving, working). There’s nothing better than the opportunity to enjoy your stay and to be autonomous in your move! Whether you want to see a lot of things in a day, or on the contrary enjoy a panorama of La Reunion a whole day, hire a car in Saint Pierre. Then you will be able to move in a total independence. Your car rental delivered, from Saint Pierre or anywhere else, you will have the opportunity to discover the diversity of landscapes of La Reunion, it is call the intense island for a good reason! Why won’t you take the road to admire Le Piton de la Fournaise, our volcano through the “chemin volcan”, or the beach of Saint Pierre where you can enjoy the sun, sand and the sea; or jump, early in the morning, into your rental car in Saint Pierre and go in Cilaos, one of the Reunion’s circuses, for a hike in the mountains, and why not even, the ascent of Le Piton des neiges! 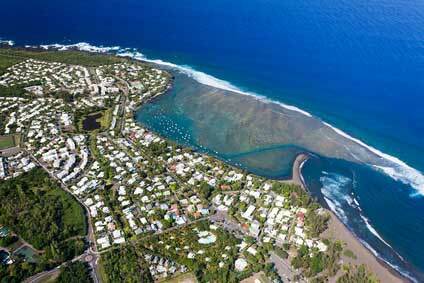 You don’t need to go far away for discovering Reunion Island. We told you about the beach of Saint Pierre and the volcano, there is so much more to visit just in the south of Reunion by choosing for a car rental from Saint Pierre. If you want to go along the coast, you can drive to the wild south (sud sauvage) of the island to Saint Joseph or St Philippe … passing Grande Anse to Petite Île, then Saint Joseph, Vincendo and finally Saint Philippe stopping at the inescapable Cap Méchant. Still from Saint Pierre, you can go back along the coast to the south-west to the Etang Salé where you will enjoy a beautiful black sand beach or the crocodile park; on your way, you can stop at Saint Louis at the Gol Pond but also at the Gol Factory (one of the sugar and eletricity factory of Reunion). RS Location is located at 101, Ancienne RN1 Pierrefonds Saint-Pierre (see map), near the airport of Pierrefonds, the airport of southern Reunion. A prime location to hire your car, especially since RS Location can deliver your rental car directly to Pierrefonds airport in Saint Pierre! If necessary please specify us when you book, that you would like this option.